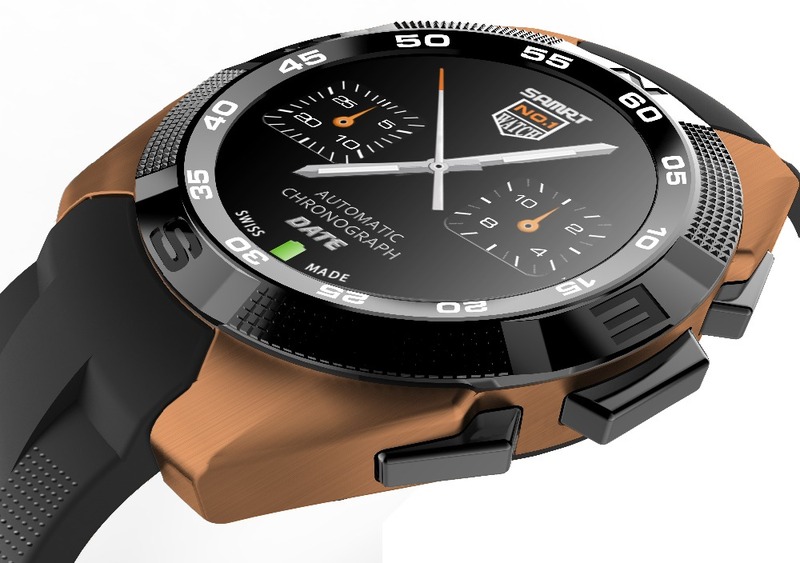 How about a tech smartwatch ??? 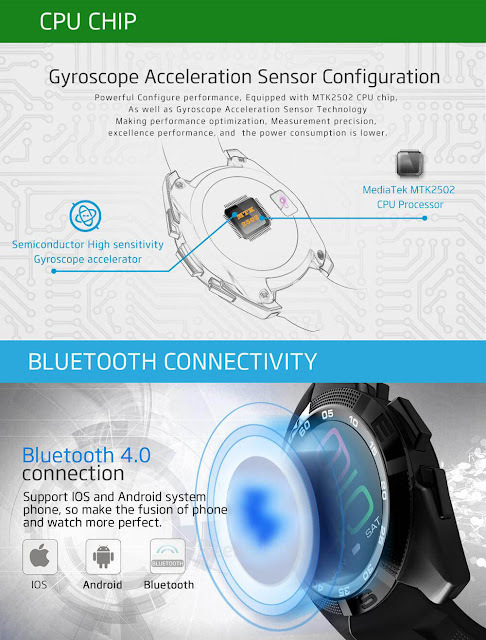 This is what the all new No.1 G5 smartwatch is packed with.The smartwatch gives a mechanical watch appearance & a sports watch design. It is the integration of traditional, light extravagance and technology, More comfortable to wear as well as an artistic pleasing. 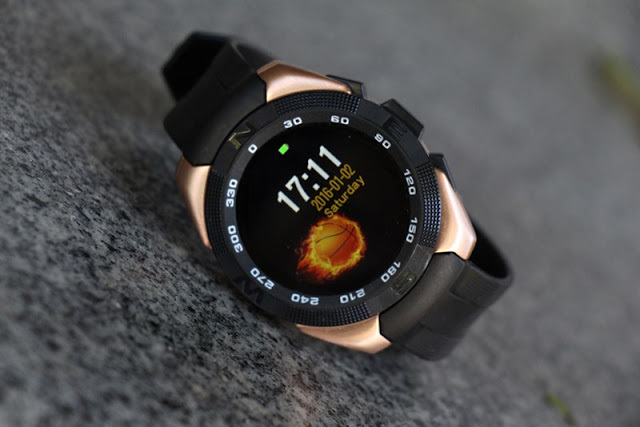 The smartwatch is equipped with a stainless steel 316L case and an ultimate wire-drawing and extremely resistant which distribute cool,extreme & sports texture. Advanced plastic material TPU is used which creates meticulous precision lathe. 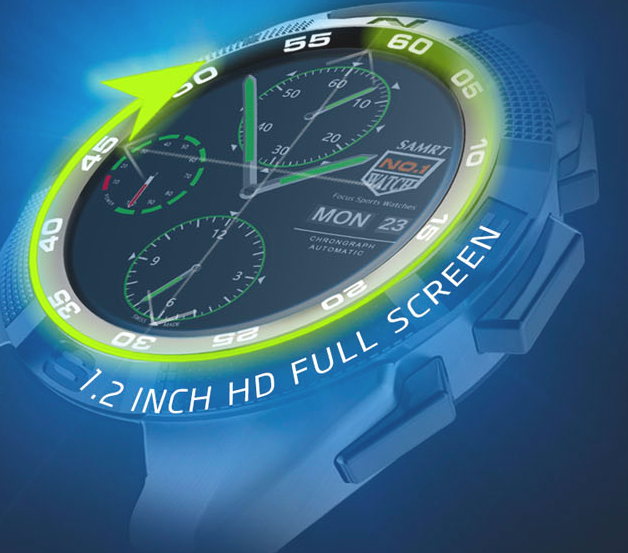 Watch has a double-sided, anti-reflective and abrasion-resistant sapphire crystal , which gives you a detailed photo-realistic screen.This masterpiece is also configured with the powerful performance that is equipped with MTK2502 CPU chip as well a Gyroscope Acceleration sensor technology & the consumption of power is also low. Coming to the techy features of the watch which is compatible OS i.e Android,IOS, Android 4.3/iOS8.0 and above system. 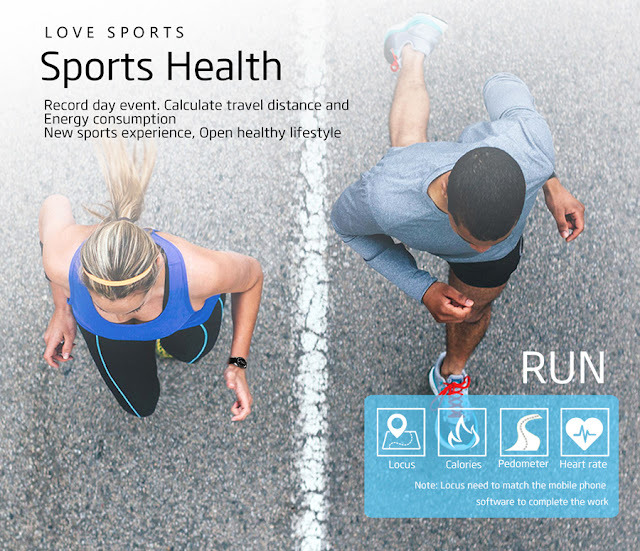 Bluetooth calling, Call log sync,Dialing,Phonebook Messaging, Heart rate monitor,Pedometer,Sedentary reminder,Sleep monitor Remote control function: Remote Camera,Remote music Other functions includes Alarm,Calculator,Calendar. Why is so late then ? Hurry up !! !